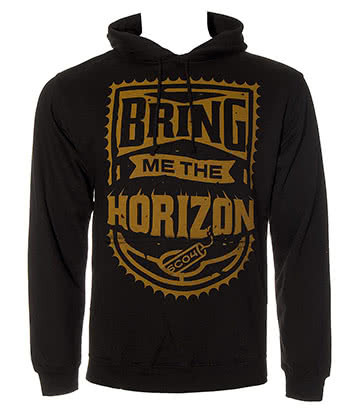 Grab yourself a new hoodie from Blue Banana’s huge collection of extremely cool hoodies! Indulge in funky and alternative styles with some of our exceedingly awesome hoodie sweatshirts. 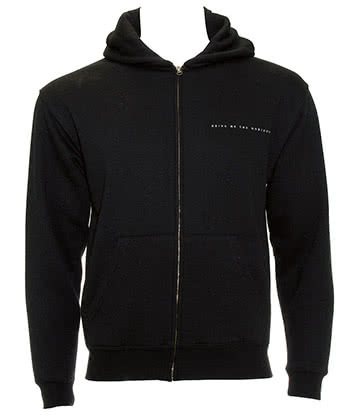 Explore our section and you’ll find the very best hoodies for men and women alike! We’re packed full to the brim of alternative styles and printed designs, so make sure to switch up that boring old top you’ve had for ages, and checkout with one of our fun and funky pullover hoodies! 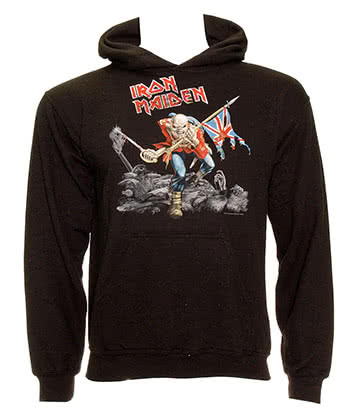 Hoodies are a great way of expressing your style or showing some love for your favourite band or pop culture franchise. That’s why it’s oh-so important to find an ideal unique hoodie which satisfies all your style needs. Switch up your style and stand out from the crowd with one of Blue Banana’s coolest hoodies on offer! So, what makes our selection of hoodies better than the rest? Blue Banana stocks a huge range of women’s and men’s designer hoodies which are certain to help you strut your unique alternative style! 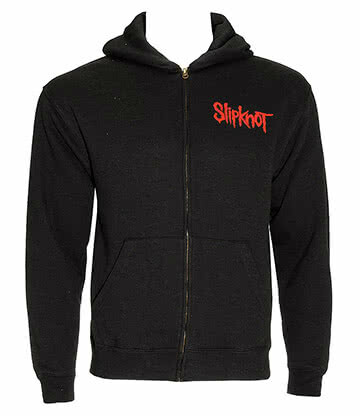 Goth and emo styles are catered for with brands such as Sullen Clothing and Jawbreaker as they offer a distinctly unique range of artistic hoodies. If you’re searching for unique hoodies, then Blue Banana is certainly the place to be. We’ve got hoodies with ears, hoodies with tails and some styles are even designed to look like an animal – how great does that sound?! Check out our cool hoodies designs for cute cat, dragons, pandas, pixies and even Wookie-inspired styles. While you’re here, make sure to check out our swanky range of Banned hoodies! As many of you already know Blue Banana is the place to be for official band merchandise. 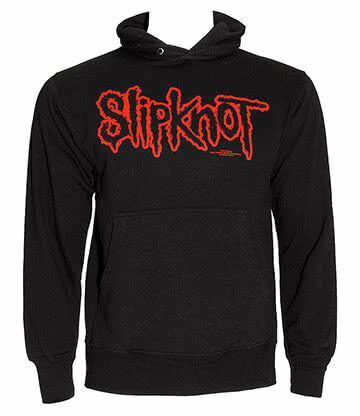 This means that our cool unique hoodies section has an equally large selection of music and band hoodies. Heavy metal rockers and festival enthusiasts are sure to be pleased with our rocking range. 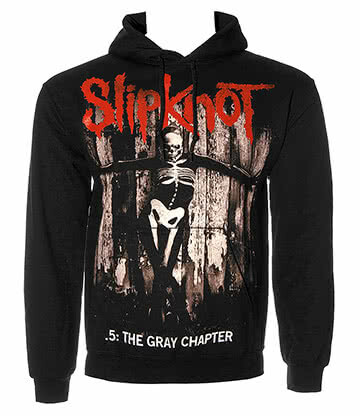 Show fellow fans you mean business with one of the totally epic zip up hoodies from Blue Banana. Oh and how could we forget our fans of pop culture? Well fear not, as we’ve got plenty of superhero hoodies and kickass styles for you to enjoy. Buying cool hoodies for teenage guys has never been easier as Blue Banana stocks brands such as Marvel and DC Comics. Get a brand new super look in a flash (no capes necessary!). 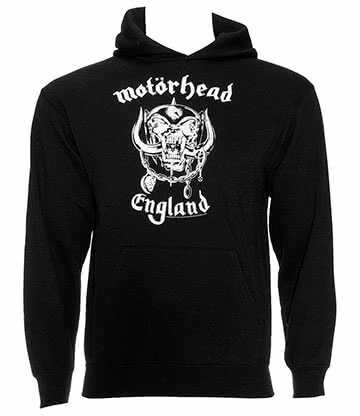 Shop Cheap Cool Hoodies UK, Today! The opportunity for discovering a new style can often be a rare event. So, since you’re here, make sure to make the most of it! Not only are our hooded sweatshirts all kinds of stylish, but are also well-priced, affordable and pretty cheap. Find plenty of discounts and hoodies sales at Blue Banana and make sure to pick up a bargain while you have the chance. You’ve probably browsed the likes of Amazon and eBay for a brand new hoodie, but rest assured that your shopping journey stops here. Our cool hoodies range caters to all needs. High-quality sweatshirts are ideal for keeping warm in the winter months, but with styles such as these, we think you’ll want to wear them for a whole lot longer!